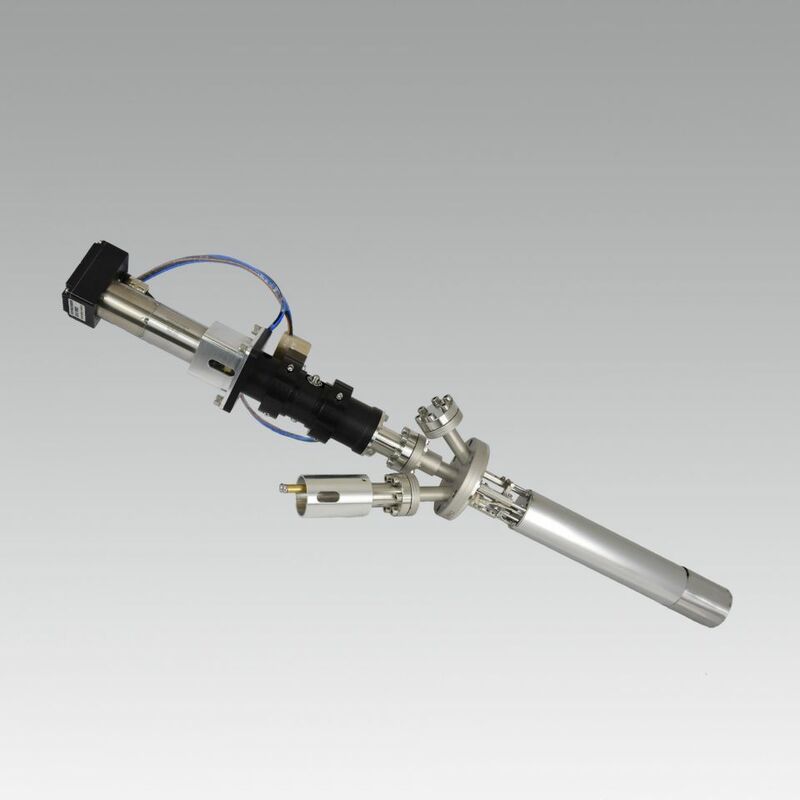 The Valved Cracker Cell combines evaporation and cracking of elements with medium vapor pressure. This cell has an integrated valve to reproducibly control and rapidly change the beam flux by more than two orders of magnitude. The valve is located at the orifice and is heated to prevent any condensation of material.